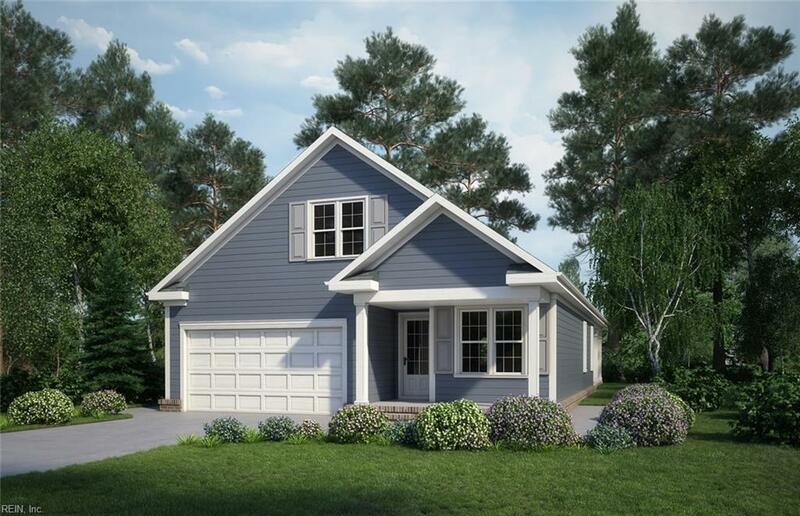 MM Barco, Moyock, NC 27958 (#10166129) :: Abbitt Realty Co.
NOW SELLING!! MASTER MODEL THE BARCO CLASSIC - 3 bedroom, 2.5 bath home on 1/4 acre. Kitchen has granite countertops, stained birch cabinet, large island and natural gas range and is open to living and dining rooms. Walk-in closets throughout. Covered porch on front and back. Sod front yard, seeded back yard. This subdivision has natural gas and sewer. Other floor plans and options available. Call listing agent for more information.